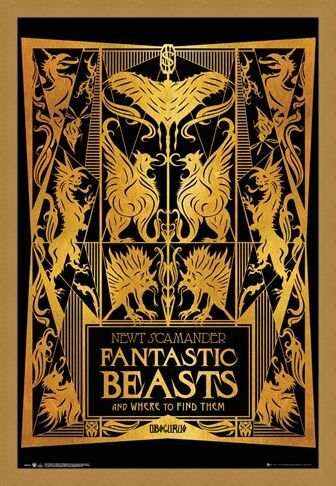 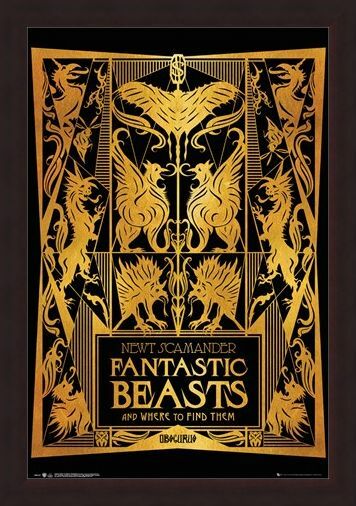 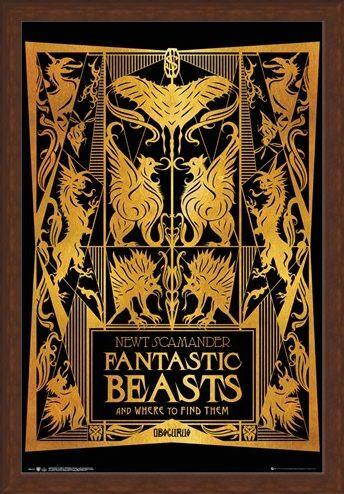 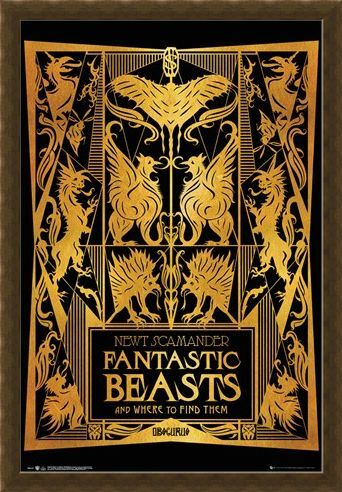 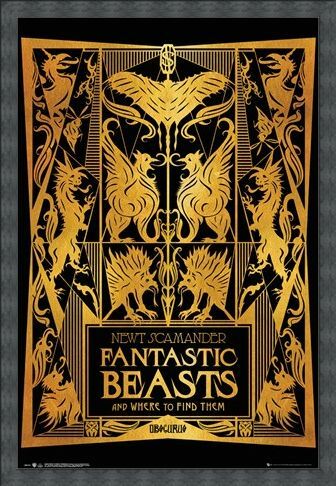 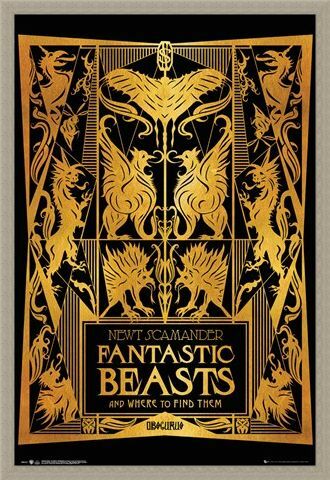 Take a peek inside the glimmering cover of Newt Scamander's wondrous novel and let these fantastic beasts blow your muggle mind! 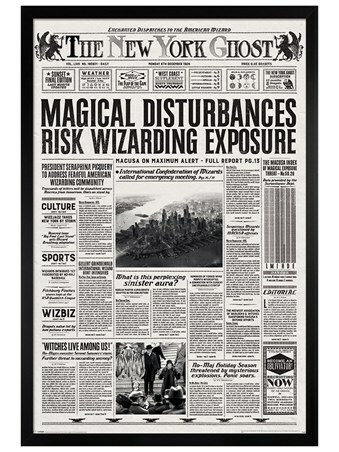 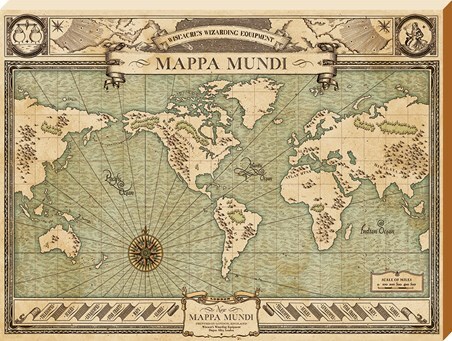 This magical poster from the hit film series based on the wizarding world of Harry Potter, is a must have for any fan. 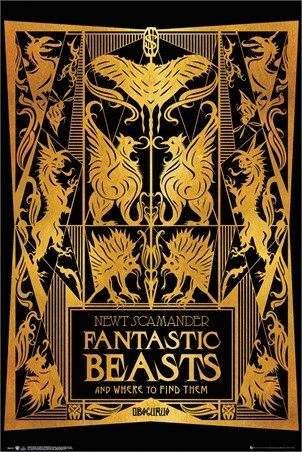 Before the days of Mr Potter, Newt was the chosen one of his time and groundbreaking Magizoolist. 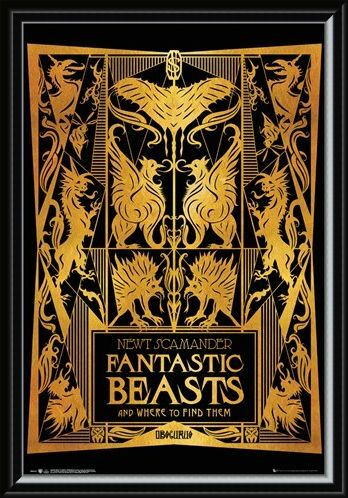 For any budding witch or wizard, this poster is sure to inspire you hanging on your wall. 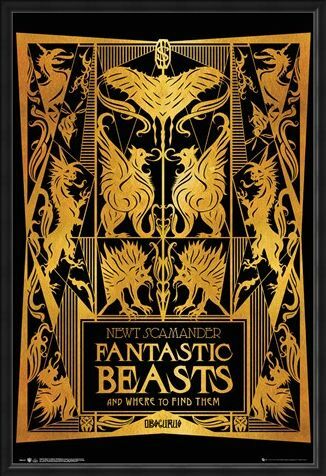 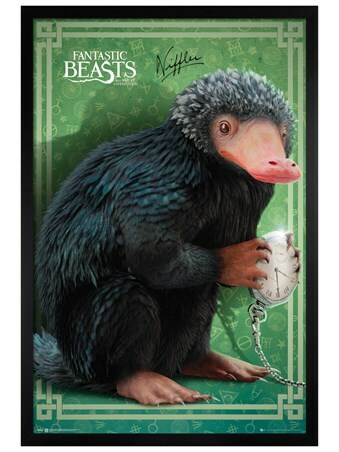 High quality, framed Book Cover, Fantastic Beasts poster with a bespoke frame by our custom framing service.